30 seconds and we can keep you in the loop! Yes, I would like to stay updated! 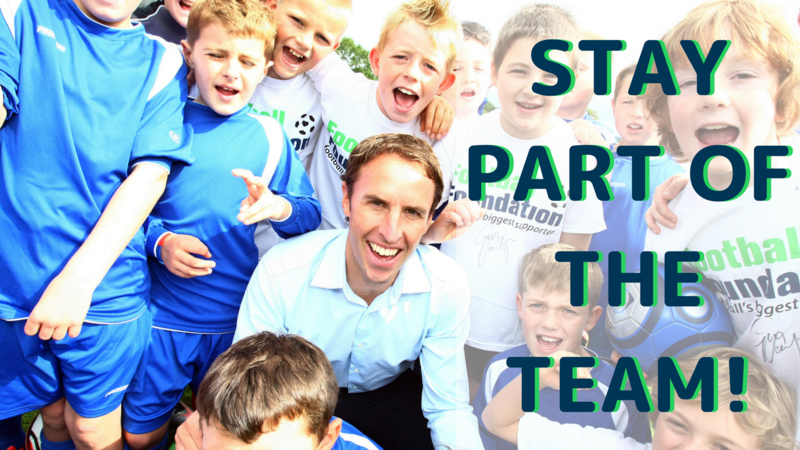 You can change your mind at any time by clicking the unsubscribe link in the footer of any email you receive from us, or by contacting us at newsletter@footballfoundation.org.uk.